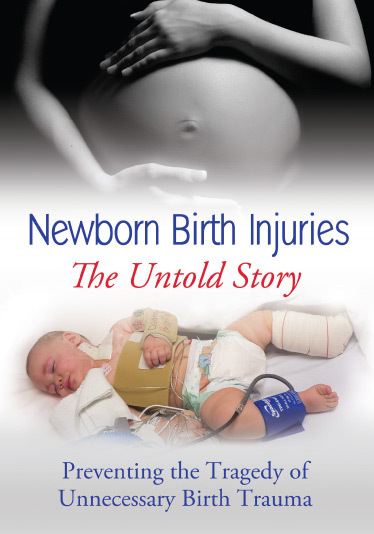 The passionate video production of Newborn Birth Injuries: The Untold Story has aired nationwide on PBS stations to several million viewers! . If you missed it you can view the piece that is airing on PBS by clicking here. UBPN was also fortunate to be able to produce a 25-minute companion documentary, which can be viewed below. You can also purchase the full 25-minute documentary on DVD (which also has the 5 minute PBS version) by clicking here. Purchasing the video will continue to help us with our prevention efforst! !